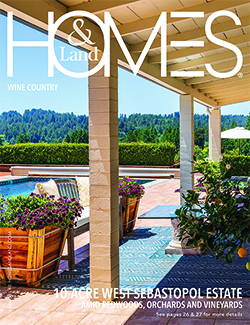 Synergy Media, LLC publishes the nations leading local real estate pictorial magazine, Homes & Land Magazine serving Marin, Sonoma, Napa, Solano, Lake and Mendocino counties. 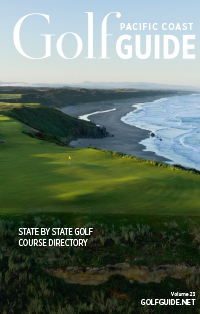 Additionally, we publish a golf course directory serving all of California titled, Golf Guide. Each publications has its companion website where the issues contents can be viewed online with many additional links and features. Homes & Land Magazines are the best way to relocate in North America. Each Homes & Land magazine has house listings, home prices, and MLS listings in print for convenient, offline real estate searching. Select Homes & Land Wine Country, HLWC.BIZ, to find house and land listings plus agents in the Wine Country real estate market in Northern California. Golf Guide provides a complete directory of all golf courses in California plus online at GolfGuide.net, the directory is expanded to include all golf courses in Oregon, Nevada, Arizona, Hawaii and Baja California. The Guide not only tells the huge local market of golf lovers where to play, but why to play there, what makes each course unique and worth a visit. In our online store, GolfGuideStore.com, find amazing deals at dozens of golf courses throughout the region. Play golf and save up to 70%! Simply select where you want to play, order a “golf certificate”, schedule a tee time and go have some fun!